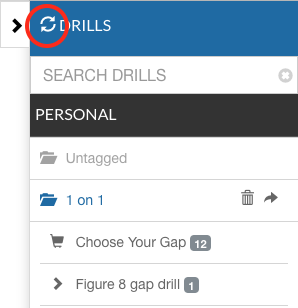 How to refresh my drills and plans? Home / FAQ / How to refresh my drills and plans? Instead of refreshing the entire page, this will only refresh the column. This is great for newly shared drills.